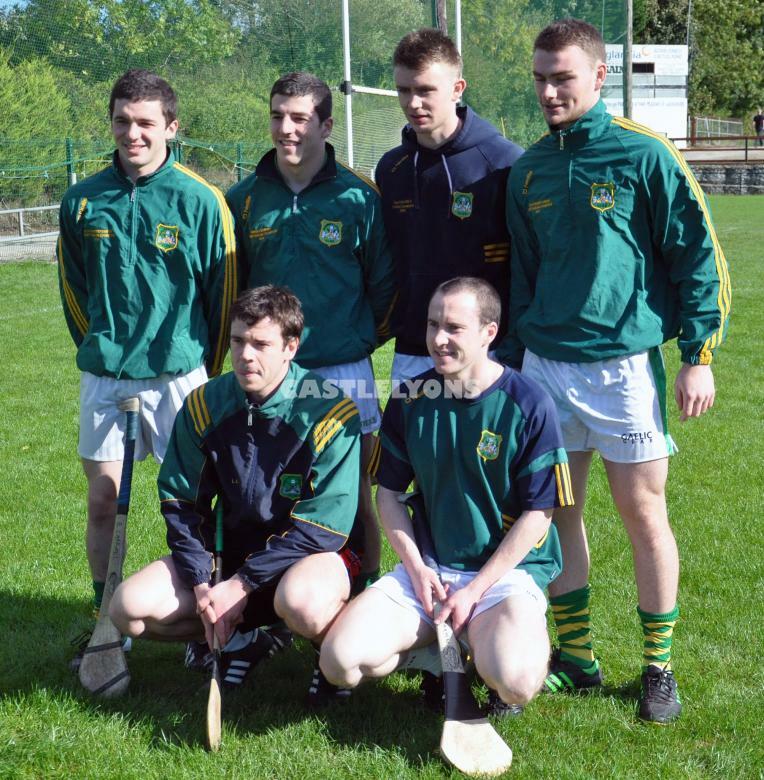 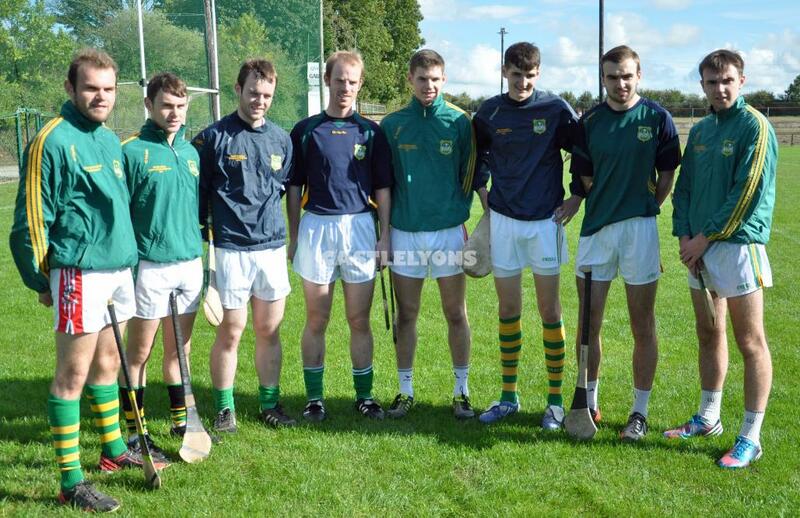 Yet more brothers in training for the PIHC Final - 2013; L to R; Brian & Tom Carroll, Anthony and Colm Spillane, Leo and Declan Sexton. 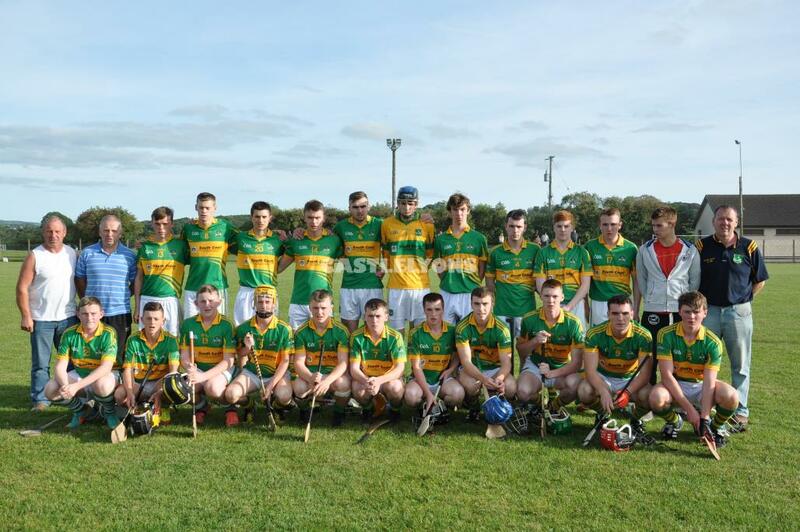 Castlelyons Minor Team; trained by Joe Hartnett & Selectors Bill O Sullivan and James Moroney who lost out narrowly to Erins Own in the MIHC after a cracking game. 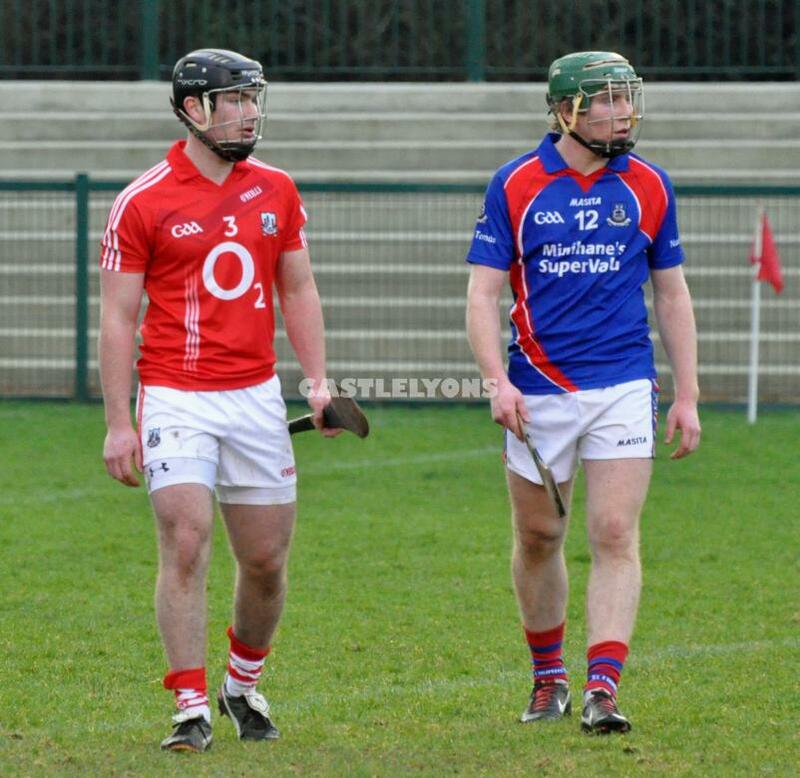 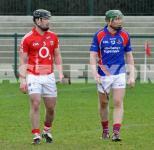 Colm Spillane in action for Cork against St Thomas's Galway at the CIT Grounds in early 2013. 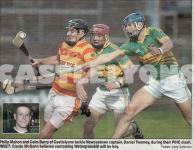 Thomas's later went on to win the All Ireland Club Final. 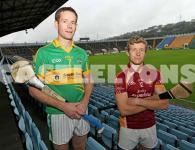 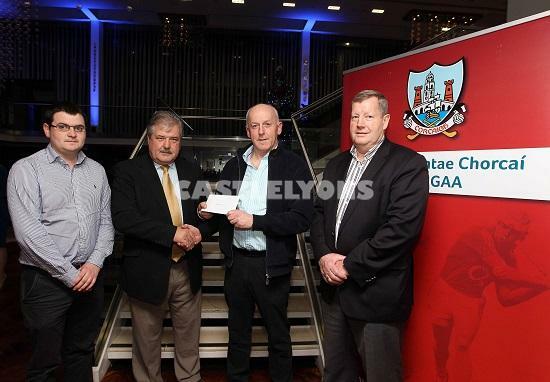 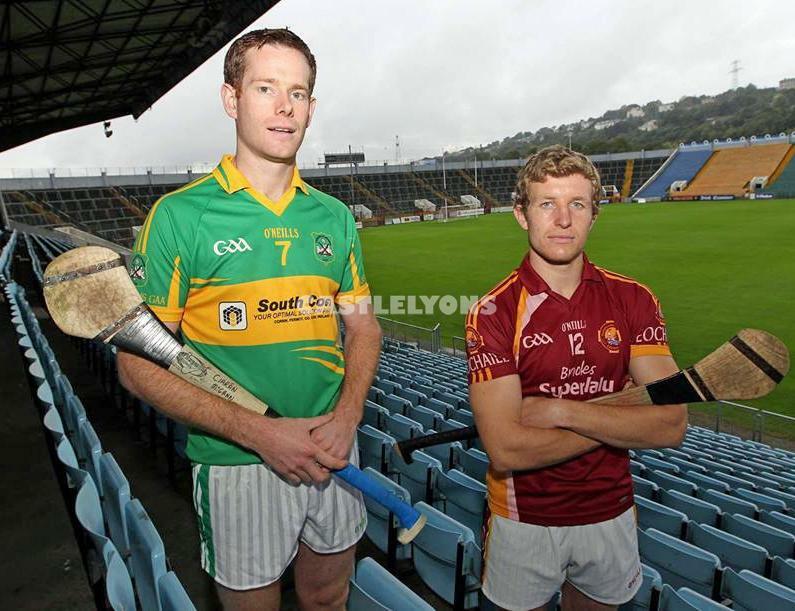 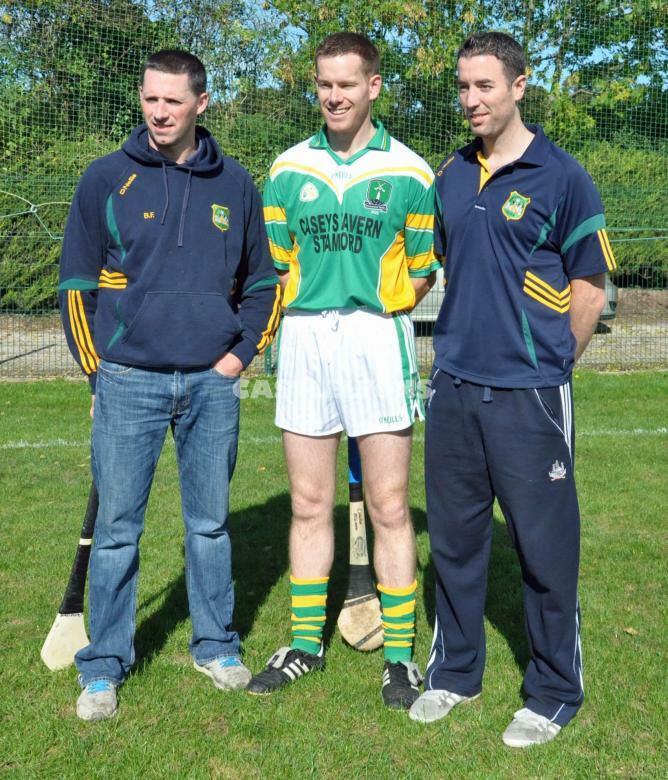 Press Evening in Castlelyons before PIHC Final 2013 - L to R; Barry Fitzgerald, Ciaran McGann and Sean Kenny. 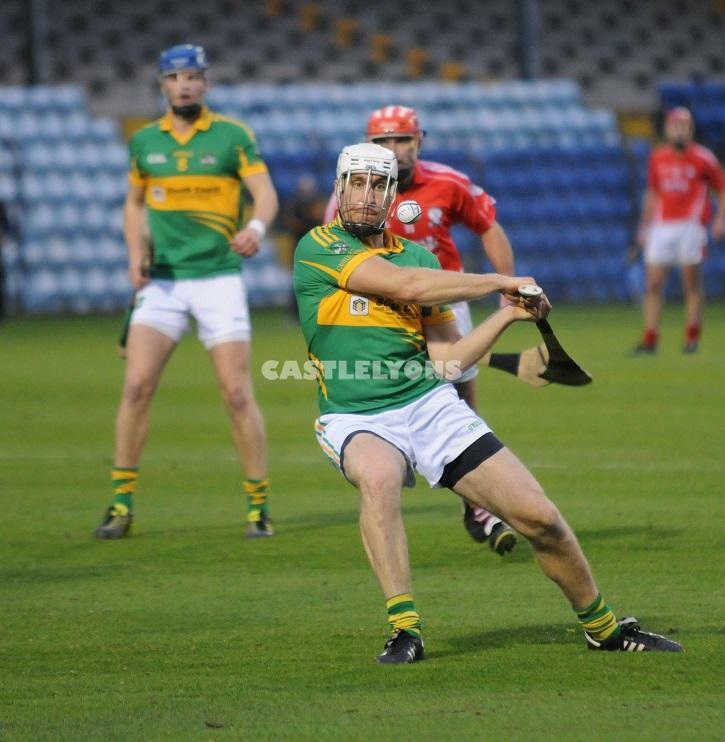 Speedy recovery CiarÃ¡n - 2015! 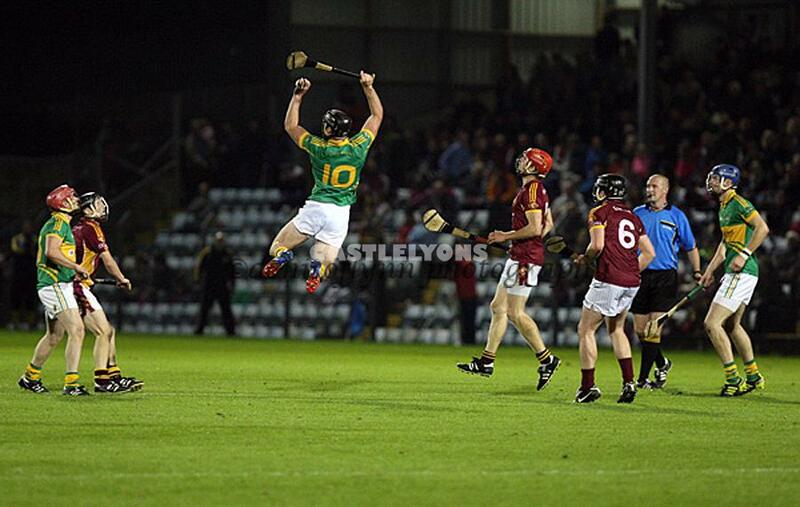 Speedy recovery Ciarán - back for Senior 2015. 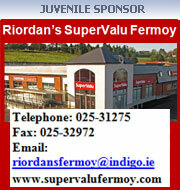 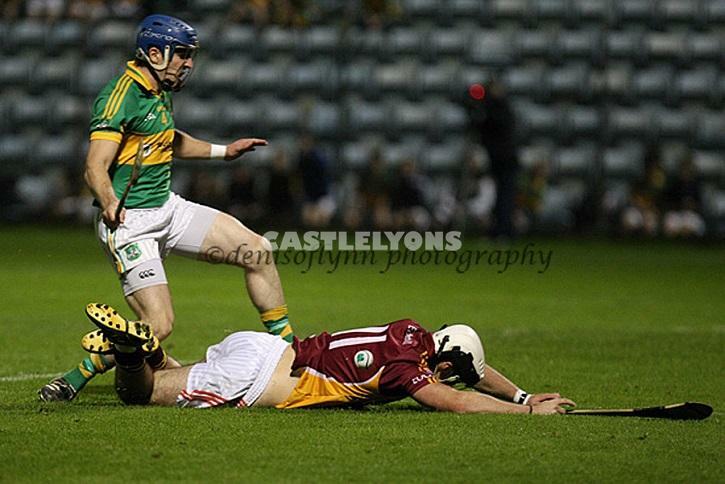 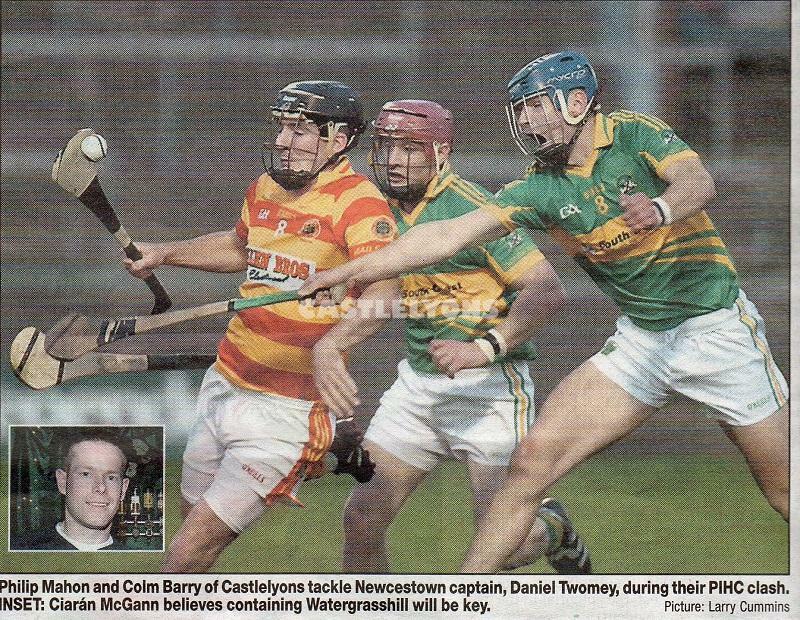 Tom Carrol going in hard in the PIH County Final 2013; Picture courtesy of Denis O Flynn.